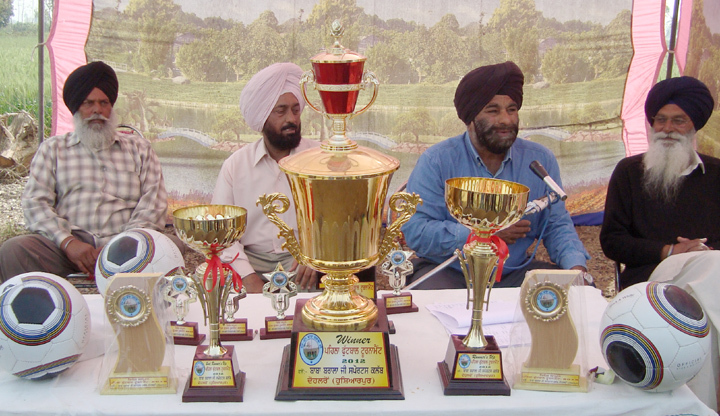 Football tournament 2012 and 2013 organised by Baba Barala Sports club Dohlron. Well done Dohlron Club!! Congratulations!!!!!!!!!! So proud of my pind!